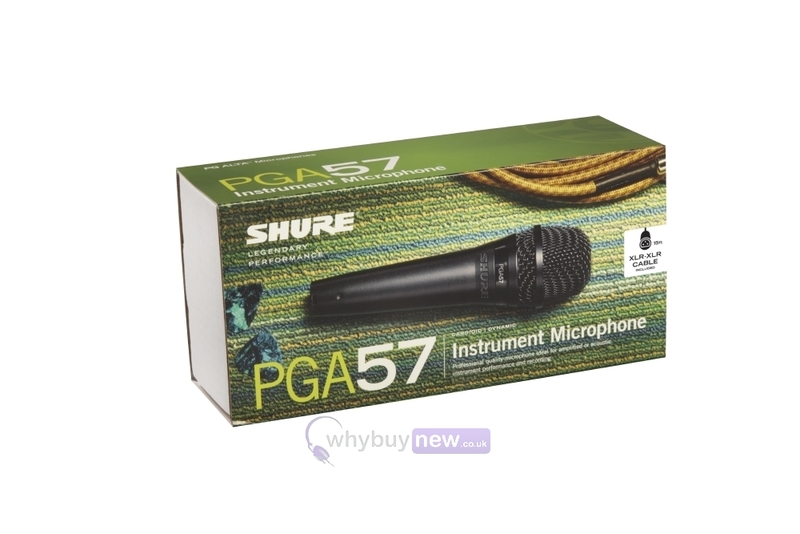 The fantastic Shure PGA57 is a professional quality cardioid dynamic instrument microphone that has been built to reproduce crystal clear sound from a variety of live performance and recording applications. 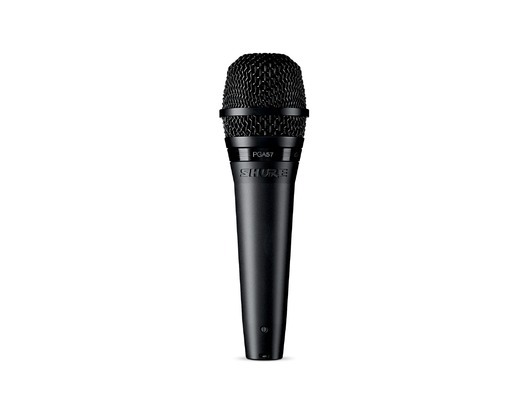 Legendary Shure quality construction ensures highly durable design and construction that delivers excellent sound. 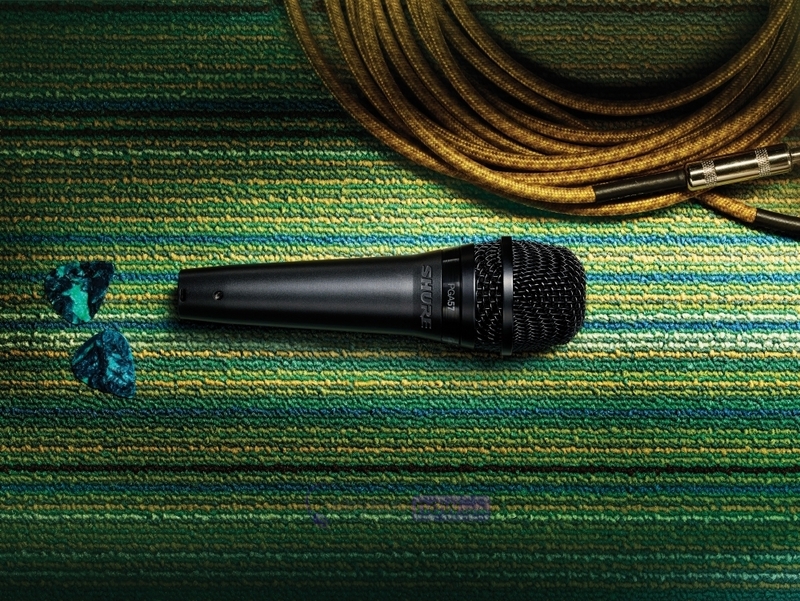 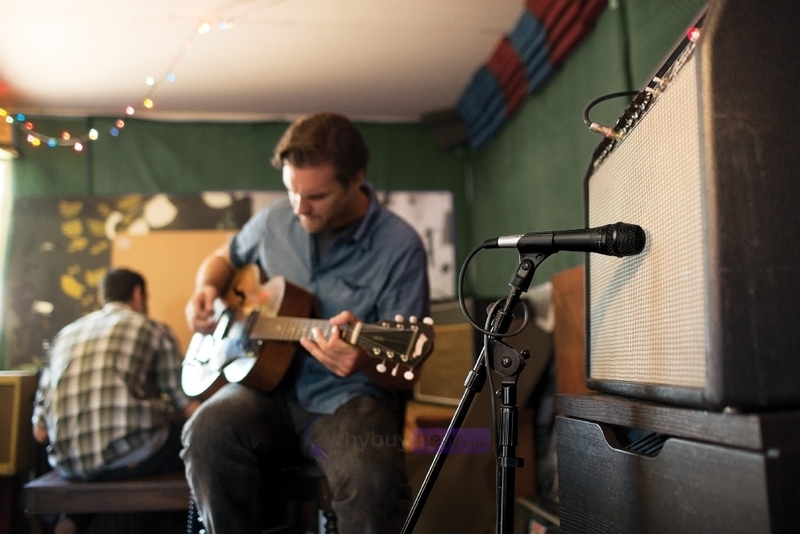 Perfect for guitars and acoustic drums, this amazing mic comes with an XLR to XLR microphone cable included.